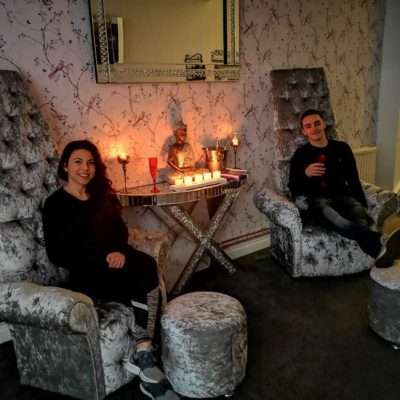 Relax and unwind with your partner in the same tranquil setting whilst 2 therapists ease out the tensions of a stressful modern life. 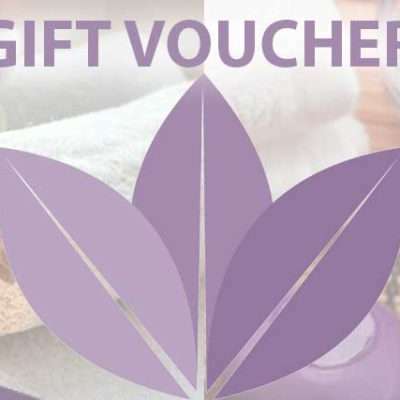 Our couples massage lasts for 60 minutes and features a full body hot oil swedish massage. 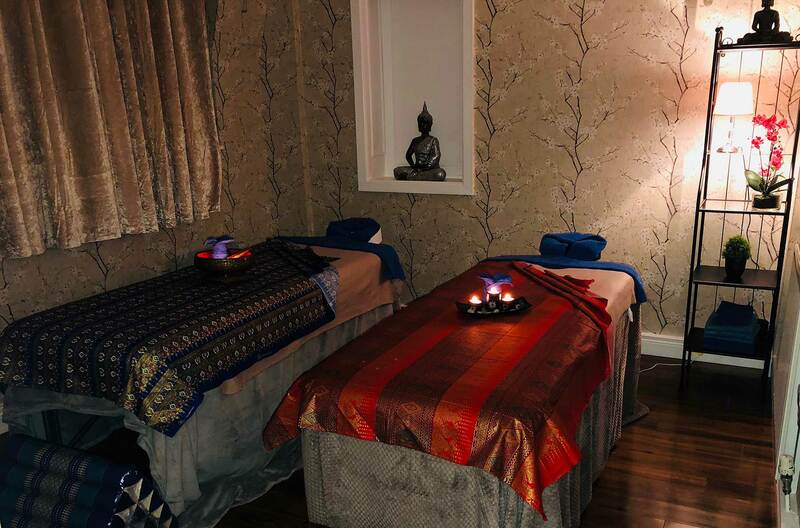 The masseuse will offer 3 levels of pressure (light, medium and firm) to suit the needs of you and your partner on a wide comfortable heated bed, carried out in a beautiful lit room to a collection of world music with the right balance of uplifting sounds to calm and relax you. We have a wide variety of music you can choose from if you desire. 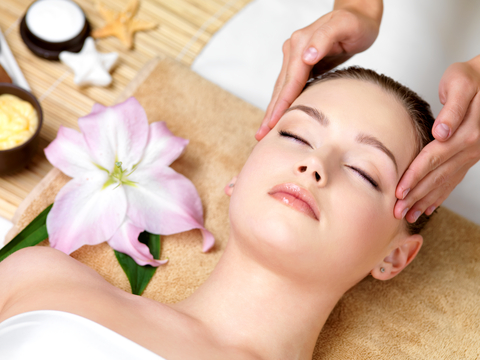 For individuals that prefer deep tissue massage, we recommend Traditional Thai Oil massage.